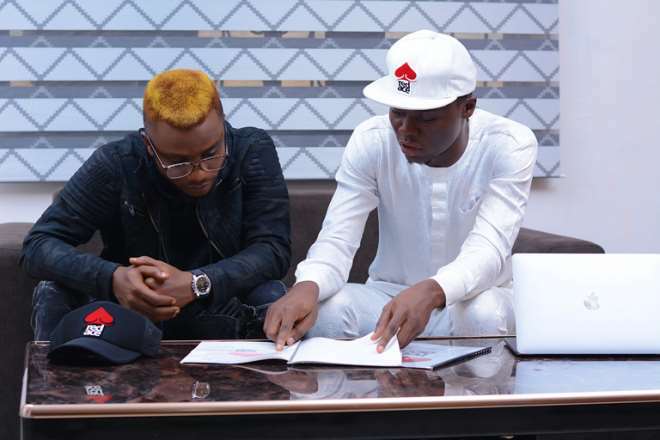 RedAce Management Company- the management arm of Africa’s foremost Public Relations and Media Agency, The RedAce Company- has again signed another artiste Tyovenda Torkuma Jeffery a.k.a ‘Jay Drillz’ saying he is ready to take the Nigerian music industry by storm. The Management Company made this known through a press statement signed by its Head of Media, Publicity and Digital Engagement Mr. Olubunmi Adeyera. 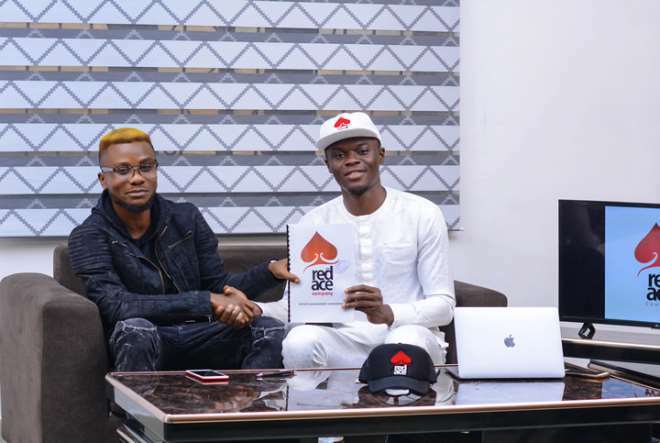 “Music business in Nigeria is no longer what it used to be and won’t be business as usual, this is why the hallmark of our management company is discovering new talents and working hand-in-hand with them to help them actualize of their dreams” he added. JayDrillz who took to his social media page @JayDrillz_Official to share the joy wrote “This is one of the greatest decisions I have to make in my life, however I feel so right about it. Talent is not just enough, Talent with no direction is as good as nothing therefore I give it to the experienced professionals with the stand-tall team, accurate strategy and pinpoint execution. It is what every forward-thinking talent should do. Jeffery Tyovenda Torkuma (also known as JayDrillz) is a young vibrant talented rapper/singer born and raised in Benue state, Nigeria. He is a graduate of computer science from Les Cours Sonou University, Benin Republic. His first set of singles include: My Pain, Make Am, Ready, amongst other tracks which have been enjoying airplay overtime.